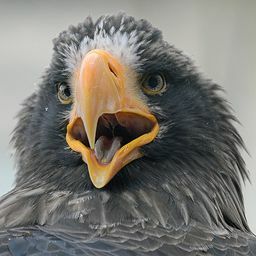 © Paul Reibel. All rights reserved. 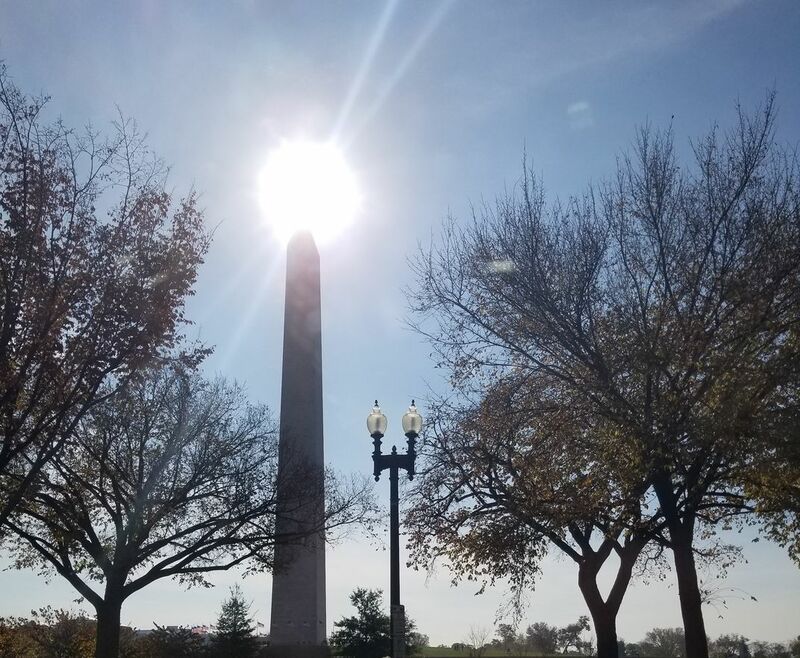 The sun in the perfect position shining off the top of the Washington Monument in Washington DC. Date Uploaded: Nov. 28, 2017, 7:35 p.m.